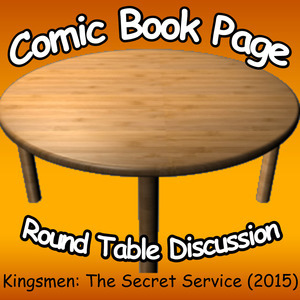 John and Kay discuss the Kingsmen: The Secret Service film from 2015. This entry was posted in Movie, Podcast, Podcasts, PopArtsPlace, Review and tagged John Mayo, Kingsmen, Movie, PopArtsPlace, Review on July 29, 2016 by Kay. John, of ComicBookPage, and Kay, of PopArtsPlace, have a spoiler filled discuss about the first season of Limitless. 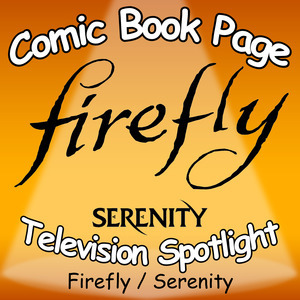 This entry was posted in Podcast, Podcasts, PopArtsPlace, Review, Television and tagged Agent Ike, Agent Mike, Alias, Blair Brown, Bradley Cooper, Brian Finch, Brother and Sisters, Brothers & Sisters, Cameron Finch, Casey Rooks, CBS, Colin Salmon, Dennis Finch, Desmond Harrington, FBI Agent Casey Rooks, Georgina Haig, Hill Harper, Ike, Jake McDorman, James 'Tech' Padgett, Jarrod Sands, Jennifer Carpenter, Limitless, Marie Finch, Mary Elizabeth Mastrantonio, Megan Guinan, Michael Devine, Michael James Shaw, Mike, Morra, Movie, Musto Pelinkovicci, Nas, Nasreen Pouran, Patch Darragh, Piper Baird, Rachel Finch, Rebecca Harris, Ron Rifkin, Senator Eddie Morra, Spellman Boyle, Stavros, Television, Tom Degnan on May 13, 2016 by Kay.